Fantastic kids movie poster. 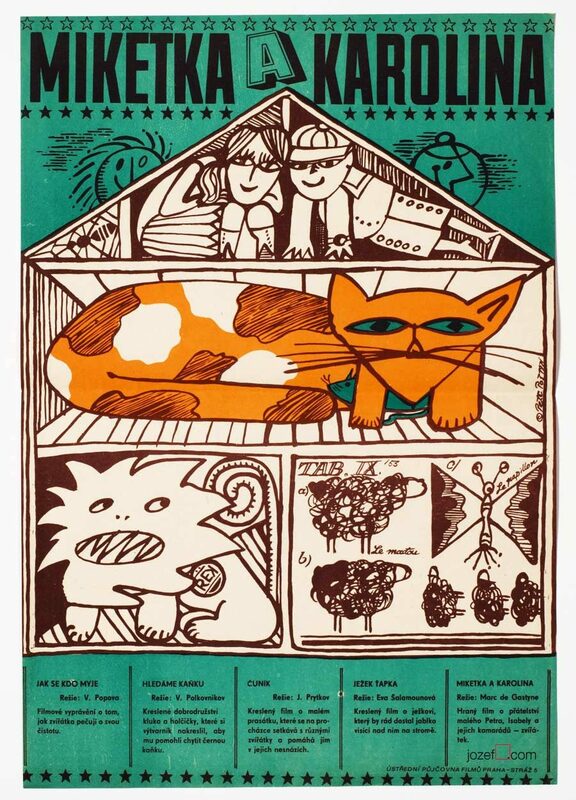 Beautifully illustrated for children’s matinee by Petr Poš. 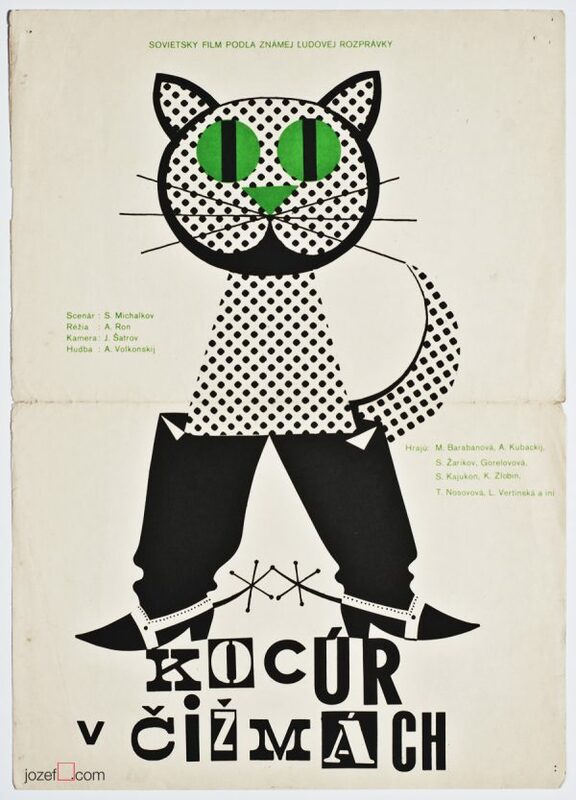 Beautiful children movie poster Miketka and Karolina. 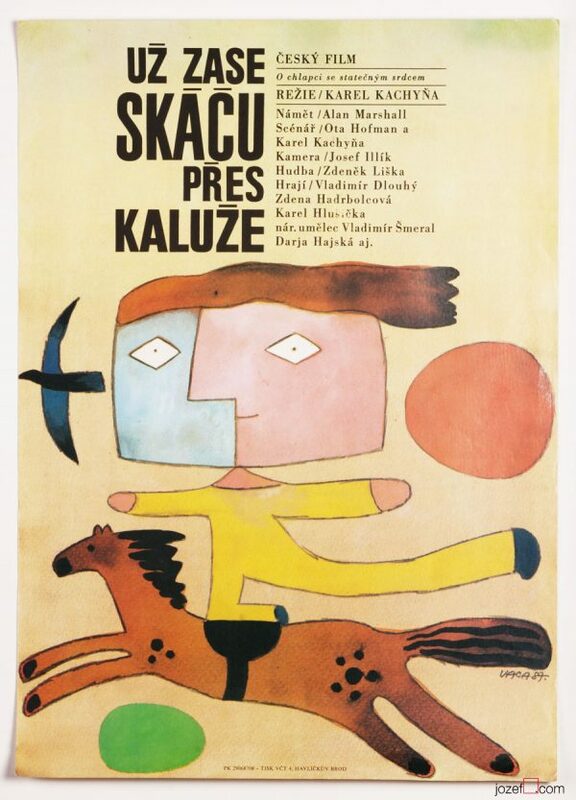 Wonderful movie poster designed for screening of five children shorts with delightful illustration by Peter Poš, 1971. Poster has been previously folded with a small crease in bottom corner and small crack on the top left edge. Excellent condition. Lovely print with strong and vivid colours. Poster is in A3 format. 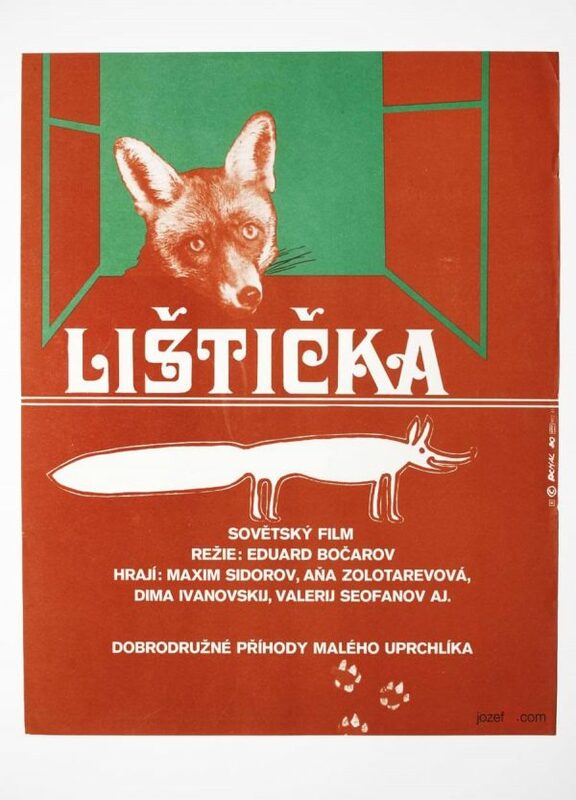 1970s movie posters available in our poster shop. 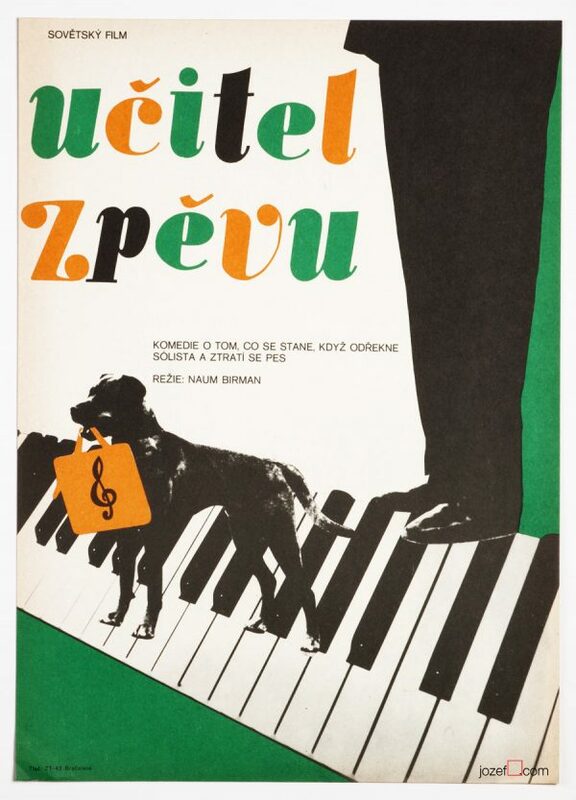 Be the first to review “Movie Poster – Miketka a Karolina, Petr Poš, 1971” Click here to cancel reply.